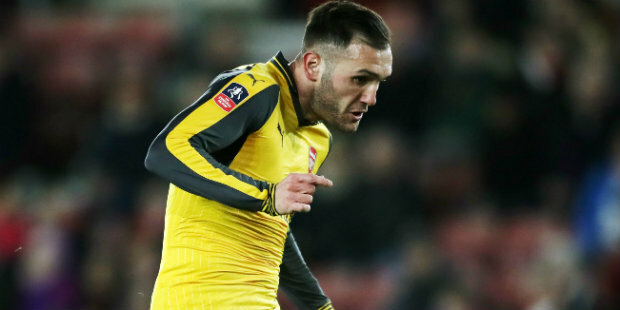 West Ham have confirmed the signing of forward Lucas Perez from Arsenal on a three-year deal and have signed Carlos Sanchez from Fiorentina. Perez (pictured), 29, joined Arsenal from Deportivo La Coruna in August 2016 and spent last season on loan back at the Spanish club. He was unable to establish himself as a first-team player at Arsenal and was widely tipped to move on this summer. Colombia international Sanchez, previously of Aston Villa, has signed a two-year contract after a deal was agreed with Fiorentina ahead of the transfer deadline. Be the first to comment on "West Ham sign Perez and Sanchez"